When the going gets tough, the tough get digging—and there’s no shortage of dirt! There’s also no denying the criminals are well connected. Is this all valid background? Is Blasey Ford a mind-controlled puppet? You decide. We know the globalists are desperate to to start WWIII. They are skating on very thin ice. Airline travel is a dangerous way to fly these days. Kudos to this pilot. We understand that most planes are built with the ability to be remotely controlled and many passenger jets have been plucked from the sky as deep state pawns. The psychopaths are beyond desperate now, fighting for their very existence, and there’s no telling what they might do next. We don’t know that this incident was any more than a “glitch”… but we do wonder sometimes when we’re told airline travel is the safest way to go. Perhaps a poor choice of terminology. Thomas Williams brought us an emergency financial/miscellaneous update today and issued messages to the cabal and President Trump and his team. It seems a lot of people are skating on thin ice. There is a lot of pressure to move forward and take our planet out of tyranny and suffering. 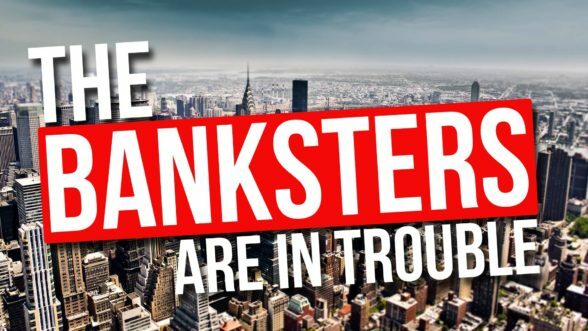 Many people have risked their lives—and do to this day—to remove the banksters from power, restore stolen funds to the rightful owners, and get the wheels of progress in motion. They are tired of being stymied at every turn in America. It was a short show—36 minutes, and to the point. If you want to take in Thomas’s statements and the financial sit-rep, you can listen here, or the ThemTube version is below. 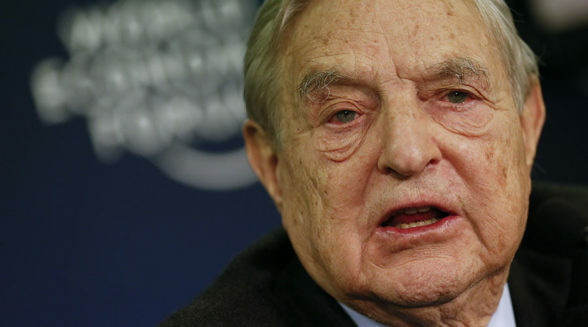 George Soros and Dem megadonor friends are handing out cash to protesters arrested for disrupting the Kavanaugh hearing so that they can resolve their legal troubles. The Daily Caller went on to discuss how the protesters and organizers discussed ramping up their actions to end the confirmation hearing altogether. It is unclear what tactics they would entail. Dave brings us a lot of savvy perspective in this edition of the X22 Report. 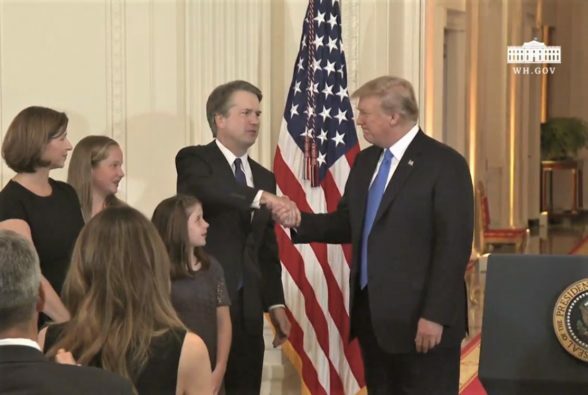 This entry was posted in Uncategorized and tagged accuser, Boston, Christine Blasey Ford, CIA, confirmation hearings, disruption, downed, explosions, financial update, France, funding, George Soros, homes, Israel, Judge Brett Kavanaugh, Kim, love, Manna World Holding Trust, MKUltra, nazi faction, paid, protestors, Russian plane, Sexual assault, sitrep, Starship Earth, supreme court judge, Syria, THI, Thomas Willilams, Truth Honor Integrity show.. Bookmark the permalink.